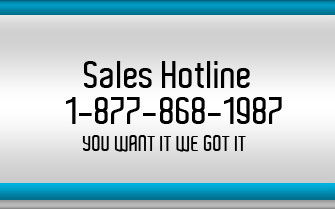 In many instances software issue troubleshooting and resolution can be performed without physical visits to your location. If you're home at your office or on the road, and you need help with a PC application, operating system, peripheral or other computer repair-related problem we can connect to your computer remotely perform repairs. 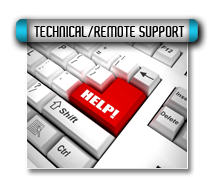 Leveraging the use of remote software support provides efficient resolution for your issues.